When you are managing multiple websites, automating social media sharing helps you to keep posting on your social media profile & drive traffic on auto-pilot. 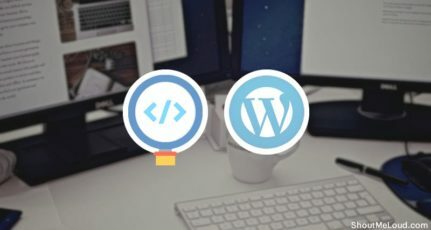 We have already covered a few of the social media automation techniques for bloggers earlier (linked below). 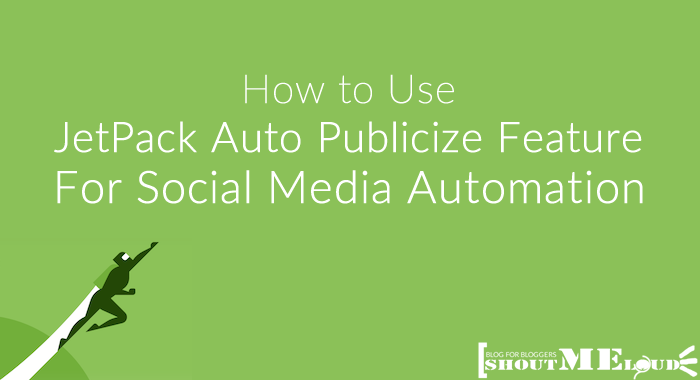 Today, I will be talking about Jetpack’s new feature called “Publicize” which will auto-share your blog content on multiple social networking sites like Twitter, Facebook, LinkedIn, and Tumblr. 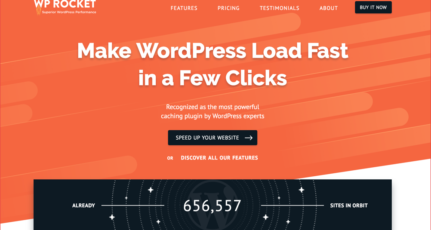 The Jetpack plugin is an essential and multi-purpose plugin powered by Automattic (WordPress’s parent company). 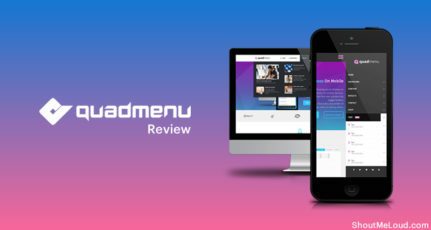 They are constantly adding new features like mobile theme options, ShareDaddy, statistics, and much more. In this tutorial, I will be showing you how to use the auto-sharing feature of Jetpack. 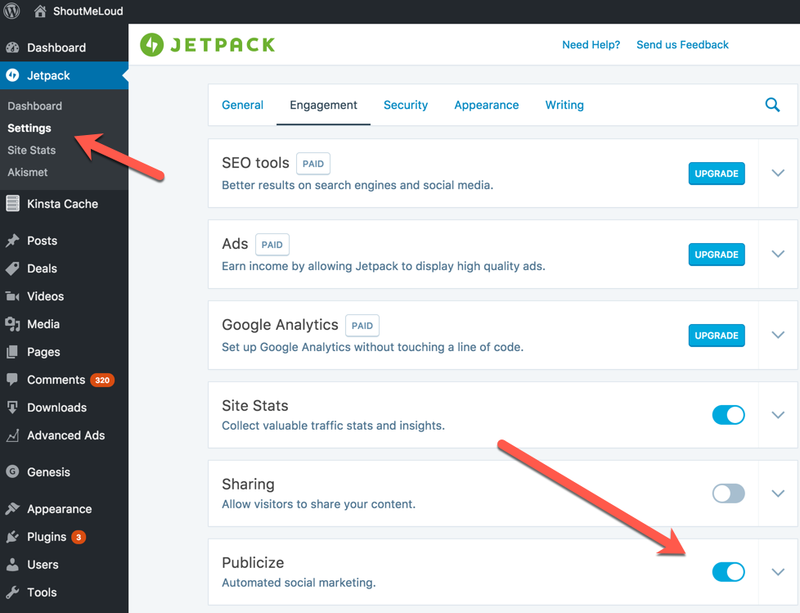 Once you have enabled and activated the plugin, go to Jetpack’s settings from the WordPress dashboard and look for the “Publicize” option. Here is the official documentation for your reference. 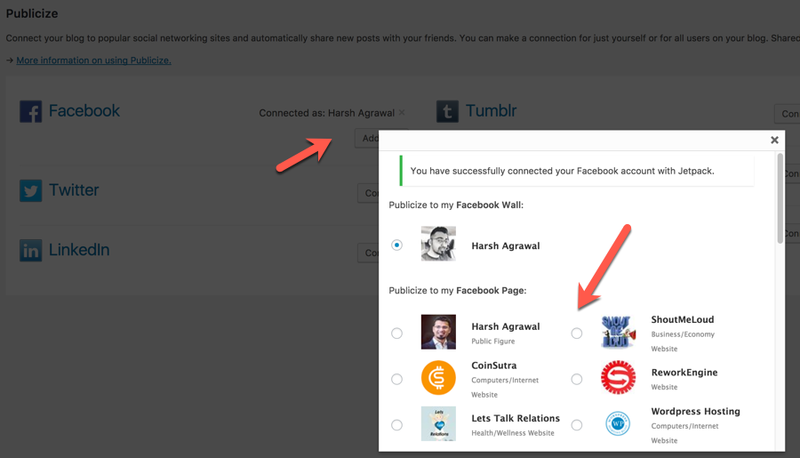 This will take you to the sharing settings page where you get an option to connect your social media profile. Note: I will be showing you how to do this for Twitter and Facebook, but you can configure this for other social networks like LinkedIn, Tumblr, and Yahoo. Click on “Connect” in front of Facebook & this will take you to the Facebook permissions page where you need to give Jetpack access to use your Facebook account. You can auto-publish blog posts to your profile wall, or select a page where you wish to auto-publish blog posts. You can enable this connection for all users, or just for yourself. Once you’ve selected the page where you want to auto-publish your blog post, and click on “Ok”. Authenticate Jetpack (WordPress.com) to access to your Twitter account and, like Facebook, you can allow access to all users for this Twitter account, or just yourself. If you’re connecting with your blog’s official Twitter account, it’s a good idea to keep this connection only for yourself to avoid any spam tweets coming from your account. Similarly, you will need to do the same for your other social media accounts. This works only for publishing new posts and will not work for old blog posts/pages. Right now, the WP.me URL shortener is used. 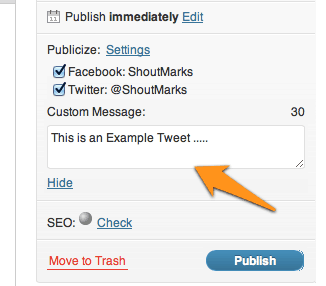 Though you may have added all connections, if you wish to deselect certain social accounts or don’t want to auto-share your blog post, you can click “Edit Publicize” under the “New Post” section and deselect the account. You also have the option to add a custom message which will go with your updates. I recommend you use this feature to increase the CTR of your blog post. To be honest, this is one of the first few things which you should do after setting up WordPress. This is particularly useful for bloggers who have multiple blogs. Now, you don’t need to rely on 3rd party services for auto-sharing your blog posts on social networks. Do let me know if you find this new feature in Jetpack useful. And also let me know what other 3rd party services you are using for auto-publishing your blog on social networking sites. Nice recommendation Harsh. I have not yet actually activated this on my blog because I still need to troubleshoot my memory allocation issue. But I really wanted to use that. As you reported, the publicize settings are greyed out for old posts. Do you know if there is a way to publish old posts, perhaps by changing the status to draft and then republishing it? Can you think of any downside to doing something like this? This is the best and free way to share blog post automatically. Truly speaking, I was not aware about this plugin and its features. From last few months I was working on my 2-3 blogs. But after every new post of every blog I was opening different different pages of social sites for sharing my articles. I was wasting my time. Now with the help of this useful article I can write more articles for my blogs. Harsh sir, you are very great. I like it. Superb and awesome moments of my blogs starts from this useful article. Thanks from the heart “Harsh Sir”. very useful information share harsh,… but one question…. about Jetpack Comment box ..
how to remove another login link ,… like wordpress,facebook,twitter…. You can disable Jetpack comments module. Hey, Harsh hello, I have been using jetpack and found it really awesome, but recently found another jetpack plugin naming Slimpack — Lightweight Jetpack.I don’t know how’s is it, do you suggest to use it as an alternative being lightweight(I found Jetpack having only one dwn pnt that its bit heavy plugin). So please suggest what to do? Nice article Harsh, can we add more than 1 accounts? Nope.. For every social media platform you can add only one account. This is very helpful article, and I am looking for something similar. I am currently using Zapier to share my posts automatically on FB Page. Though I want to include mentions in my shared posts like (@pagename).